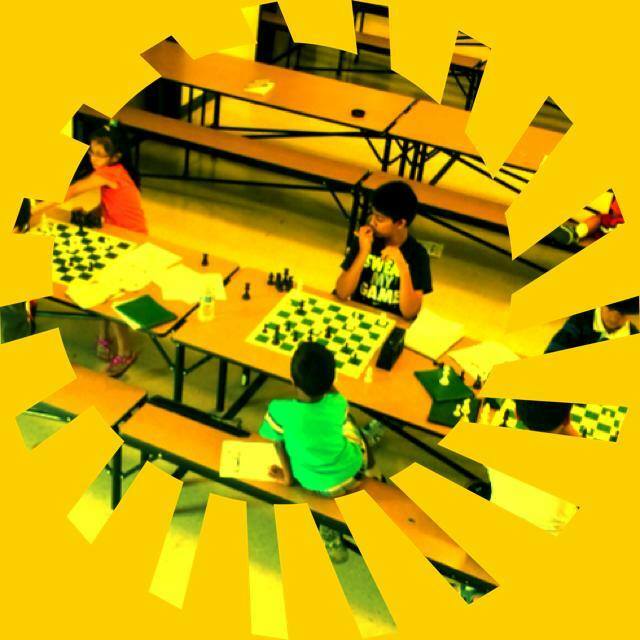 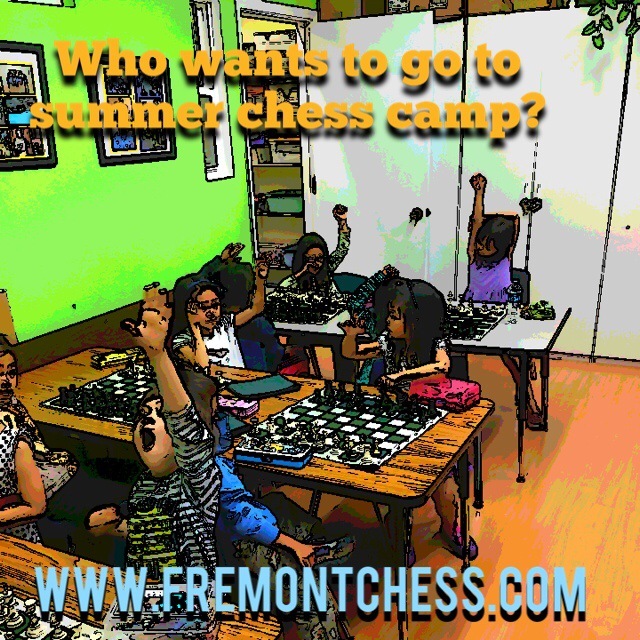 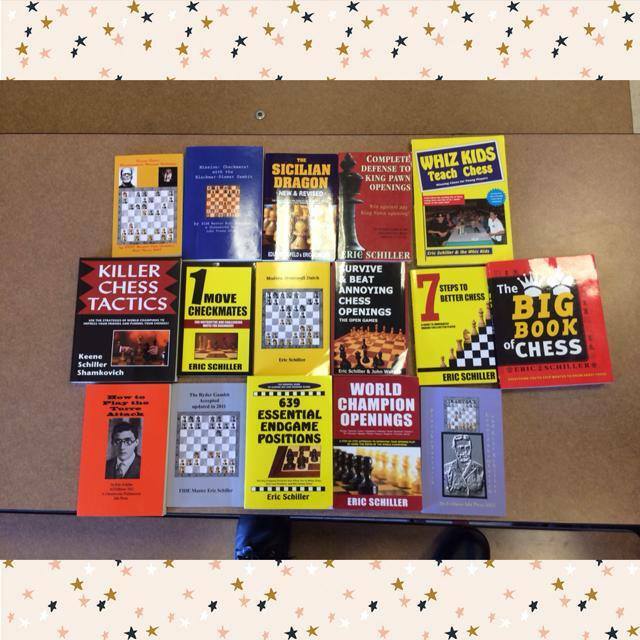 The 2010 edition of the Calchess State Grade Level Championship is just days away. 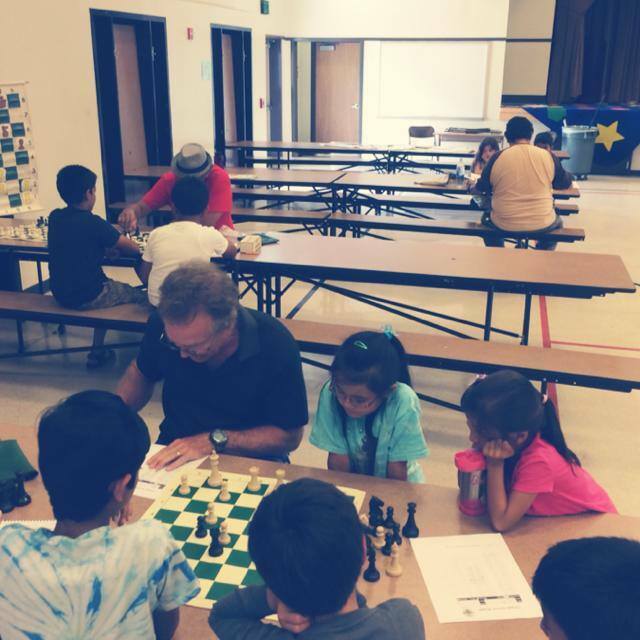 The tournament will once again be run by master chess organizer John McCumiskey and be held at the University of the Pacific campus in Stockton, California. 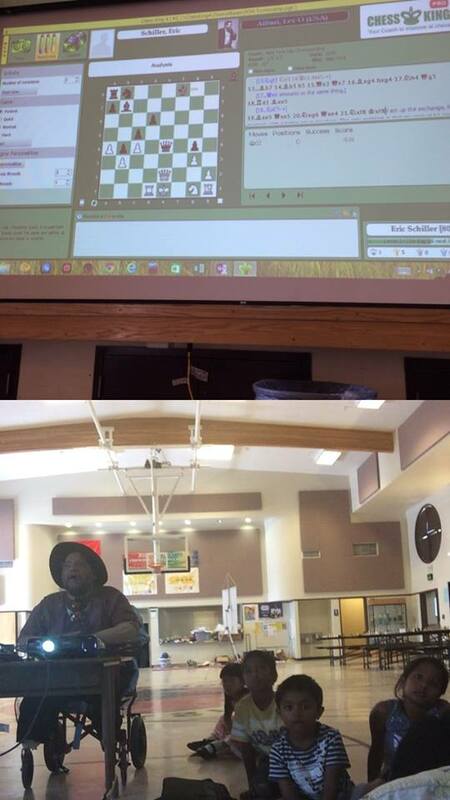 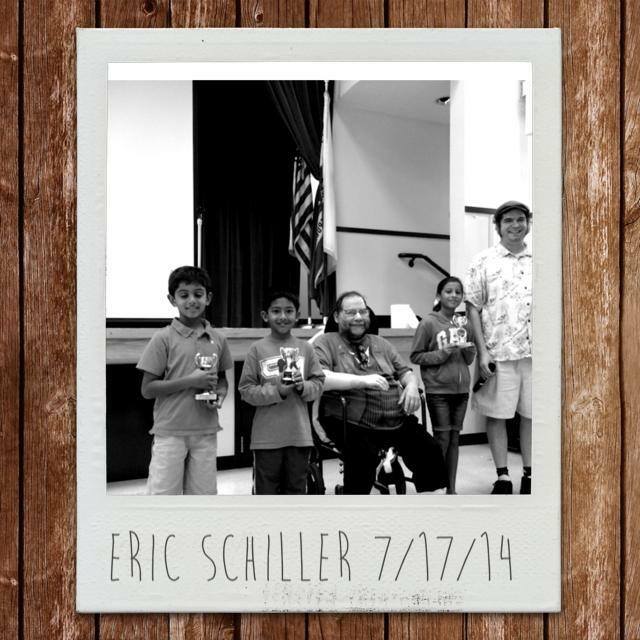 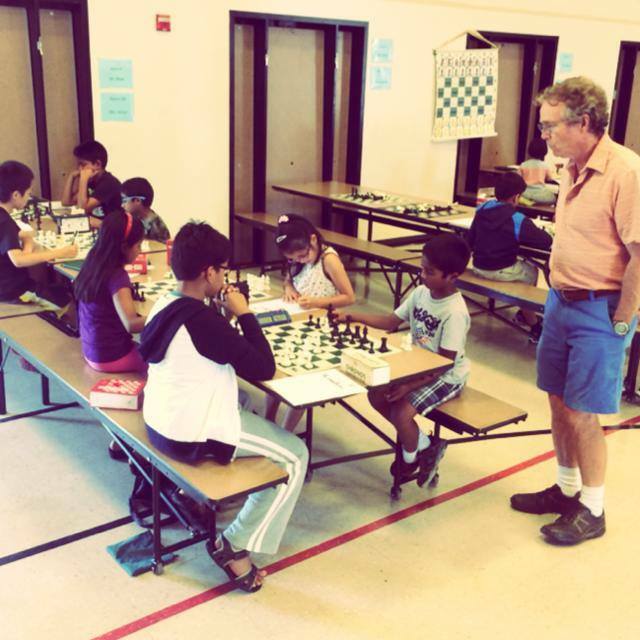 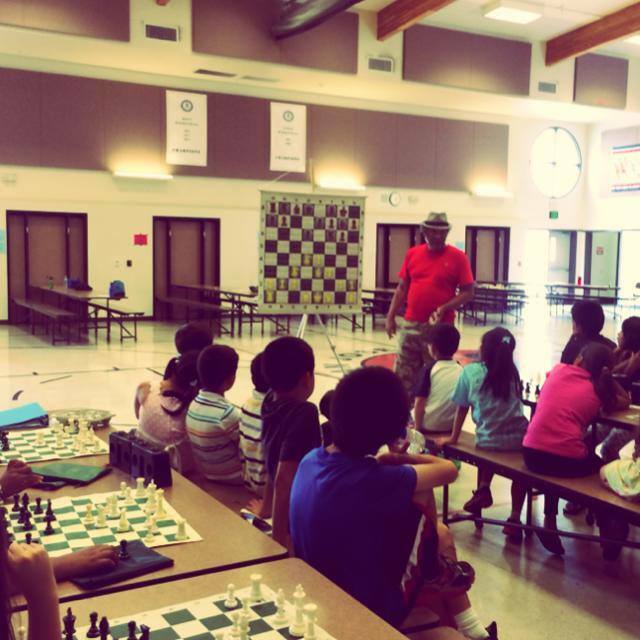 I believe this is the most enjoyable annual scholastic chess tournament in California. 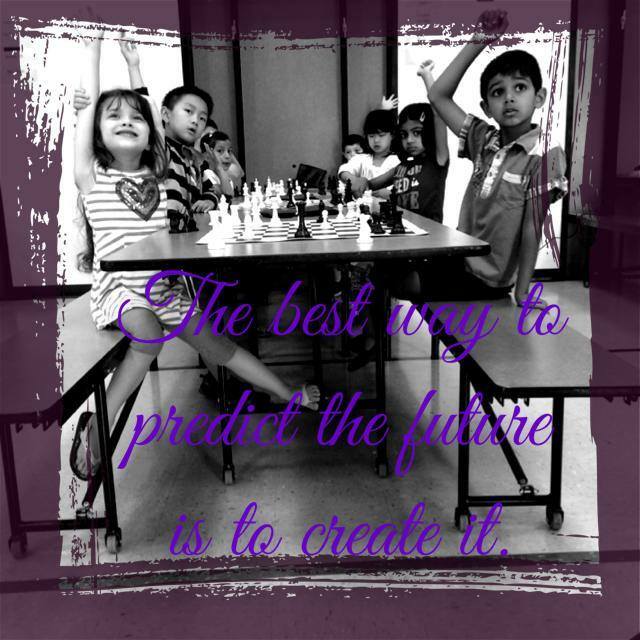 Please return to my blog for live updates on December 4 and 5.